Annie Weisman and Jason Katims will produce the one-hour drama for Fox under a competitive put pilot commitment. Endemol Shine Australia-produced drama, Sisters, has been picked up by Fox in the US under a put pilot deal. The one-hour drama will be produced by co-executive producer Annie Weisman (Desperate Housewives, The Path) and executive producer Jason Katims (The Path, About A Boy, Parenthood). Fox made the put pilot commitment “in a very competitive situation” and has Weisman and Katims producing in a team that also includes the original series’ co-creator, ESA Drama Producer Imogen Banks (Offspring, Puberty Blues), Jeni Mulein, Universal TV and Endemol Shine North America president Sharon Levy. Imogen Banks co-created the original Sisters with Jonathan Gavin (Offspring, The Beautiful Lie) for Network TEN. 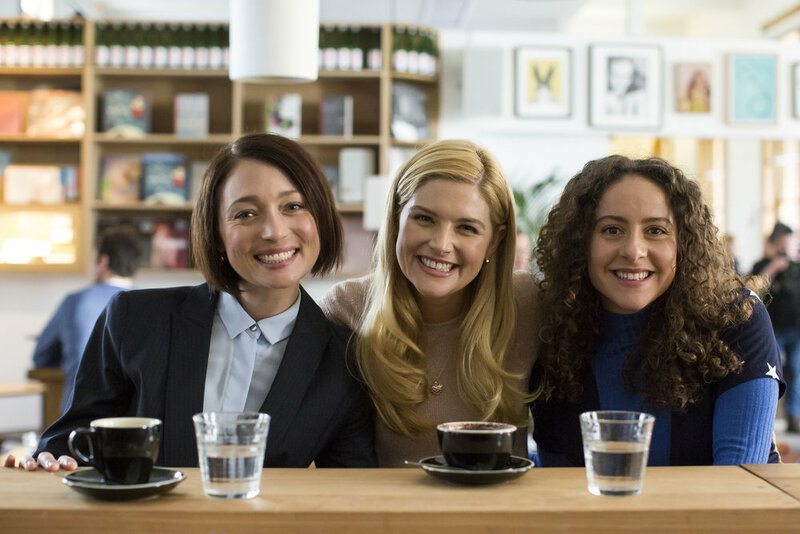 Starring Maria Angelico, Antonia Prebble, and Lucy Durack, the show premiered on TEN in 2017 and launched in the US as a Netflix Original in September 2018. Sisters follows the story of only child Julia Bechly who finds her life turned upside down when her father is forced to reveal that, over the course of his career as a fertility doctor, he used his own sperm to conceive dozens of children. As Julia determinedly begins to track down an increasingly large group of siblings, she discovers only two sisters among a veritable sea of brothers – both sisters quickly become a part of her redefined family. The story has parallels with that of real-life US fertility doctor, Donald Cline, who was sued and given a 365-day suspended jail sentence in 2017 when it came to light that he supplemented his sperm for the fertilisation of around 50 unsuspecting women throughout his career. Sisters will be a Fox co-production with Universal in association with Endemol Shine North America.